MARYVILLE, Mo. 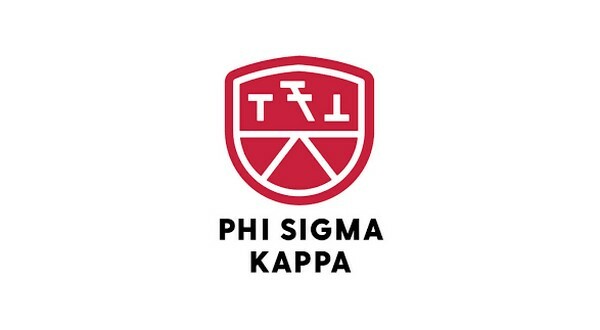 (AP) _ Northwest Missouri State University has suspended the Phi Sigma Kappa fraternity chapter on the Maryville campus over its violation of university policies. Spokesman Mark Hornickel said in a news release Friday the fraternity was suspended for violating the university's policies involving alcohol and hazing. The Maryville Daily Forum reports the suspension is effective immediately and is scheduled to last two years. The fraternity chapter will lose its recognition as a registered student organization, which means members won't be allowed to participate in university activities as representatives of the fraternity. The chapter may begin seeking re-establishment in the fall of 2019 but will remain on probation through 2022. The fraternity's national office and the local housing authority will determine the future of the chapter's residence.